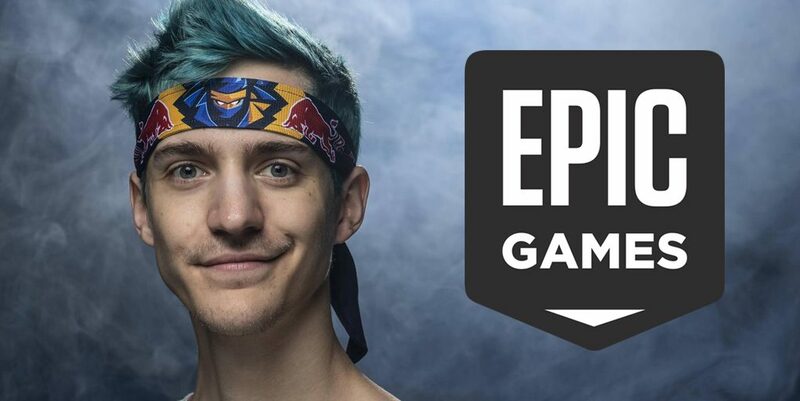 A Bloomberg report has stated that parents are sending their kids to therapy for Fortnite addiction, but Ninja has a different perspective. Many parents have become so worried about their children logging several hours into the Battle Royale that they have begun sending them to rehab. One parent, Debbie Vitany, claimed that her 17-year-old son would spend as much as 12 hours a day playing Fortnite which was negatively affecting his grades, sleep schedule, and overall health. Parents have been turning to rehab options as they simply can’t get their kids to stop gaming. Ninja, on the other hand, Tweeted his own opinion on this report stating that the title should instead read, “Terrible parents don’t know how to take their kids gaming system away”. Ninja raises an interesting question on where the blame really lies. In the article, it seems to put a lot of the attention on Epic Games saying that the “game is like heroin,” Lorrine Marer, a child behavioral specialist is quoted saying. “Once you are hooked, it’s hard to get unhooked.”. On the other hand, there are precautions you can take on various devices to only allow a certain amount of access and Fortnite requires internet to play which can be blocked. MORE: Does Fortnite need a ranked system? The one thing the article fails to mention is how much video games can give back, especially Fortnite. Fortnite has put on several tournaments that have professional and casual players alike competing for massive cash prizes, such as the Summer Skirmish and the Fall Skirmish. 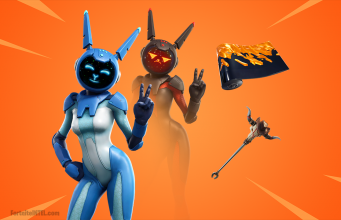 Several content creators can solely put Fortnite as the reason behind their success and Epic gives even more back with things like Creator Codes which gives them a kickback on purchases. Fortnite has become a juggernaut in the gaming world with a total player count topping 200 million.